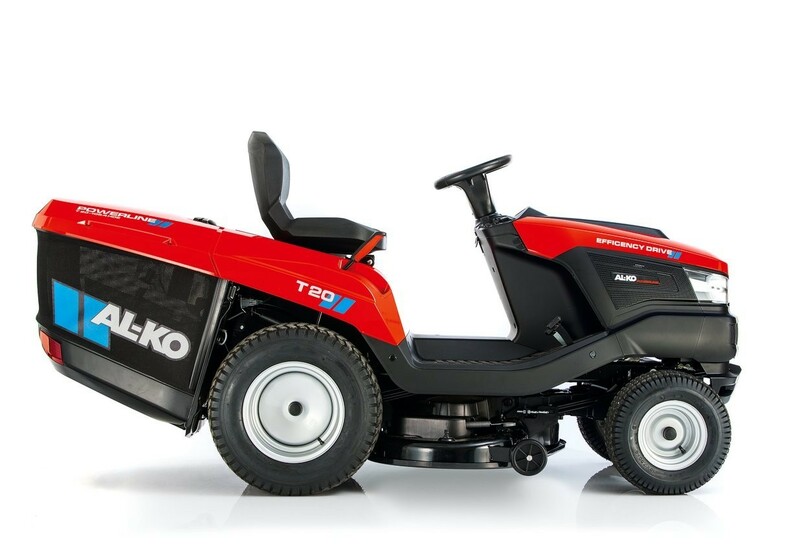 AL-KO SOLO T20-105.5 HDE V2 The new AL‑KO Powerline tractor turns a functional garden tool into an emotive driving experience, and fantastic reviews from the Daily Telegraph. Price reduced for 2019 season, immediate effect. 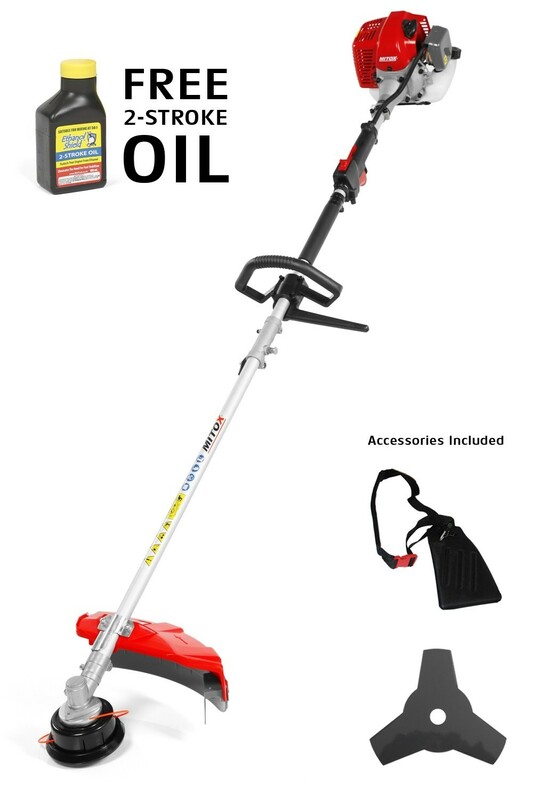 SOLO By Alko T20-105.5 HDE V2 (£3599) A Solo by AL‑KO tractor turns a functional garden tool into an emotive driving experience. You will feel the comfort as soon as you sit at the wheel, you can rely on its safety, and experience driving pleasure when you take a spin around your garden with it. Simply turn the key and put your foot on the accelerator. 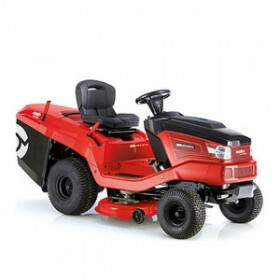 Adjustable seatThanks to the ergonomic, extra-wide driver's seat, even mowing large areas is a pleasure. The seat can easily be adjusted forwards or backwards. 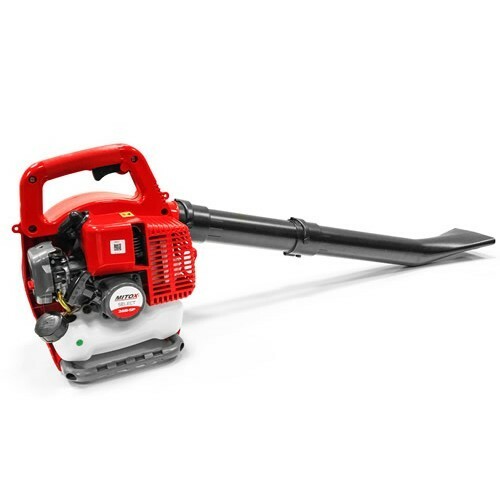 Easy Refuelling Should the tank be empty, the fuel tank can be filled quickly and conveniently via the external fuel filler flap. Wide TyresThe extra large tyres provide optimum traction on any surface and are gentle on the lawn. 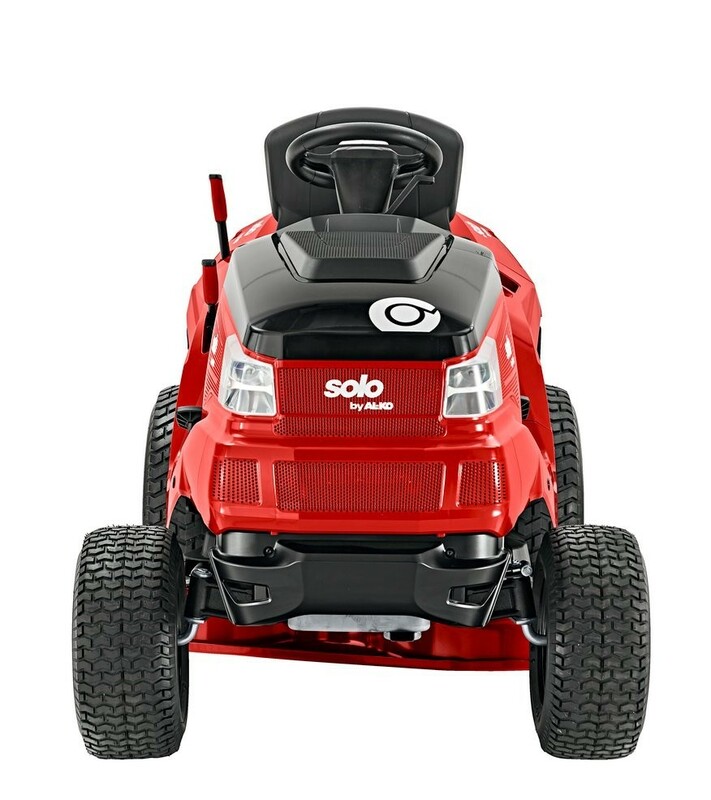 Forward & Reverse PedalsIndividual pedals for forward and reverse driving provide comfortable, effective and intuitive mowing of the lawn. 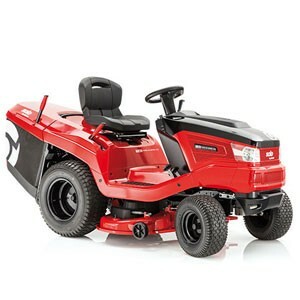 Sport Style Steering WheelThe flat bottom of the steering wheel is reminiscent of a racing car and the ergonomic design makes it comfortable to hold even when mowing for extended periods. 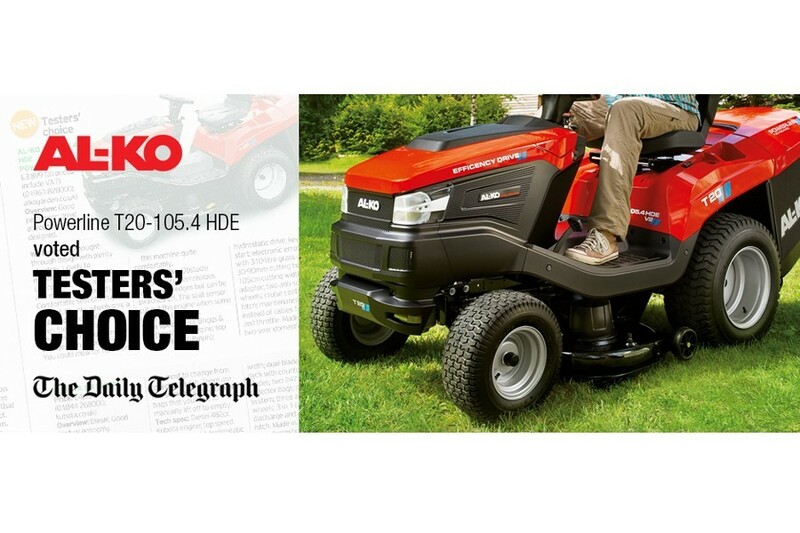 Comfortable Access Our lawn tractors are designed to be easy to mount and dismount whilst also providing a high degree of legroom for comfort during use. Audible fill level indicatorThe large-volume grass collector box features an audible fill level alert which makes the user aware as soon as the collector is full to capacity. Cast AxleThe cast axle is particularly strong and extremely robust enabling it to cope with the increased stresses when working on uneven terrain.